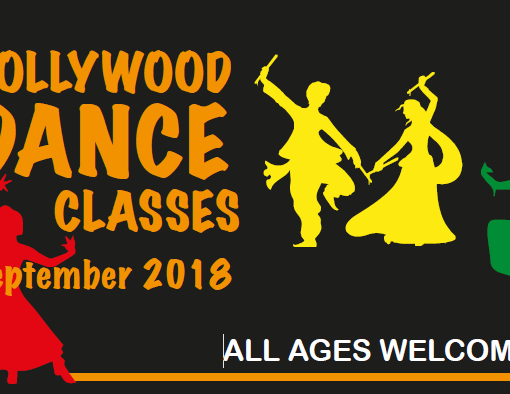 WAMPR presents and exciting evening of Bollywood Dance for the whole family. 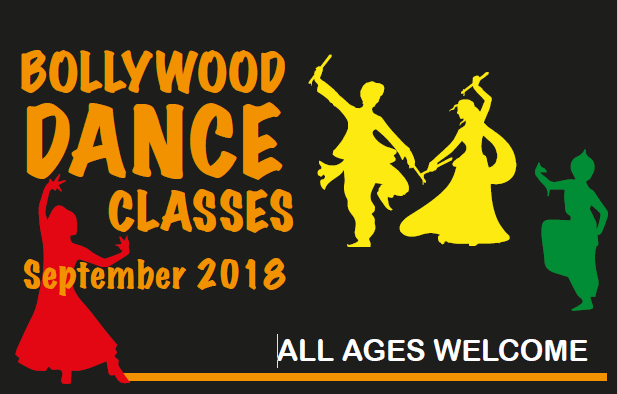 In conjunction with D-Style Dance, East London’s premier Dance company, come and learn Garba, Dandiya and Bollywood steps from the experts and dance the night away with Indian street food and stall holders for a fun packed evening! 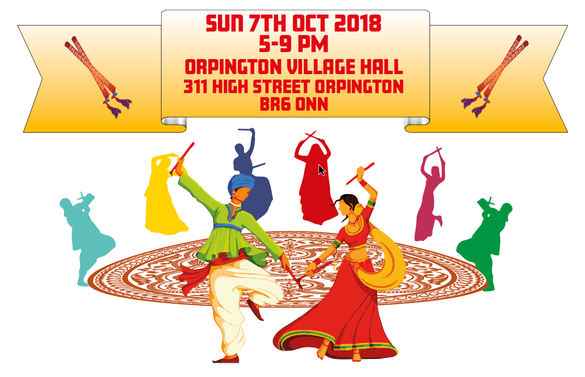 Sunday 7th October 2018 5pm – 9pm at Orpington Village Hall. Limited spaces available so book in advance for cheaper tickets! £15 family with 2 children under twelve. £7 single adult and children over twelve. 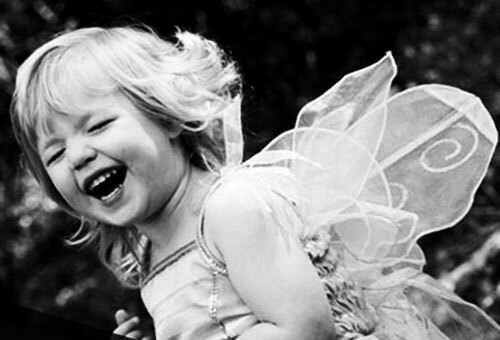 £17 for a family with 2 children under twelve. £8 for a single adult and children over twelve. Call 07723085938 or email info@wampr.co.uk for tickets.